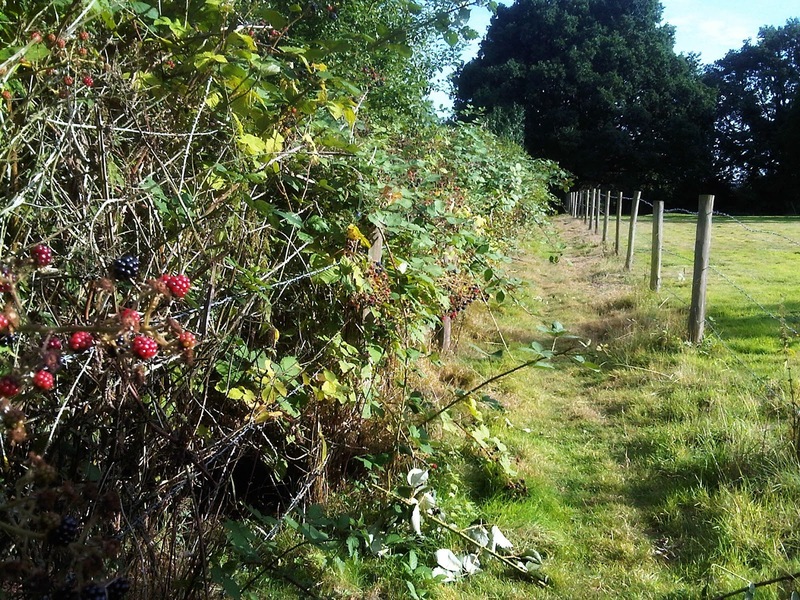 This weekend I decided to go blackberry picking in the spot I discovered last year. 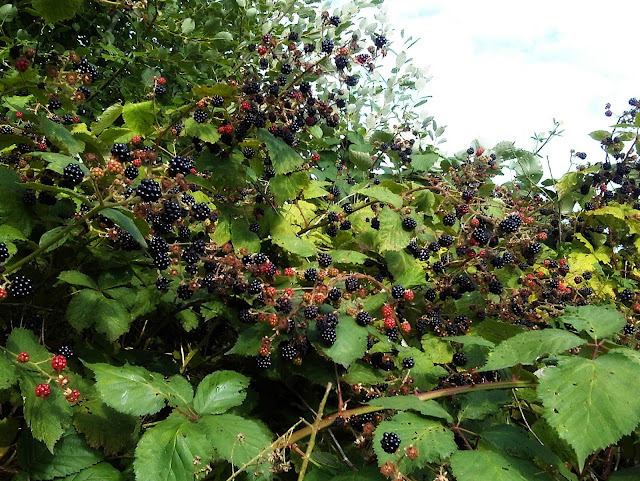 There were plenty of blackberries to be had and I spent a relaxing half an hour filling my tub with fruit and watching butterflies dance at the top of the bushes. It's amazing how calming spending time outside can be! Last year I made blackberry jam, but this year I decided to be a bit more adventurous with my recipes and took to Pinterest for inspiration. 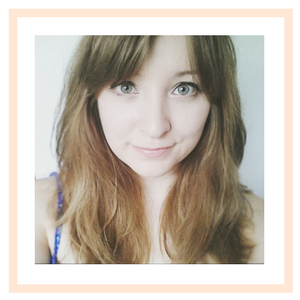 You can see my Blackberry Recipe board here! I ended up making frozen berries covered in yoghurt for a quick snack (although I've been eating them for breakfast, with a sliced banana). Simply pick up the blackberries using a cocktail stick, coat them in yoghurt and place on a tray lined with greaseproof paper. 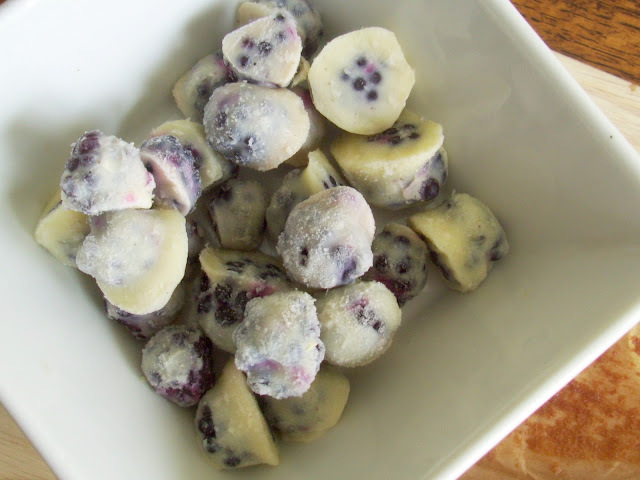 Then place them in the freezer until they have frozen. I also couldn't resist making Blackberry Yogurt Bread, which was so simple to make and really yummy! The recipe on Pinterest is American and uses cups. After some baking stress and lots of Googling, I translated the quantities and below are the measurements that I used. - Preheat the oven to 190/Gas 5. -Whisk the yoghurt, oil, sugar and lemon. - Add in the eggs. - Sift in the flour and baking powder and gently fold in. - Finally add in one handful of blackberries and stir before pouring into a lined loaf tin. - Sprinkle the other handful of blackberries on top, gently pushing each one down into the mixture. - Place in the oven and bake for 45-55 minutes, until a skewer comes out clean. Let me know if you have any other yummy recipes for blackberries! 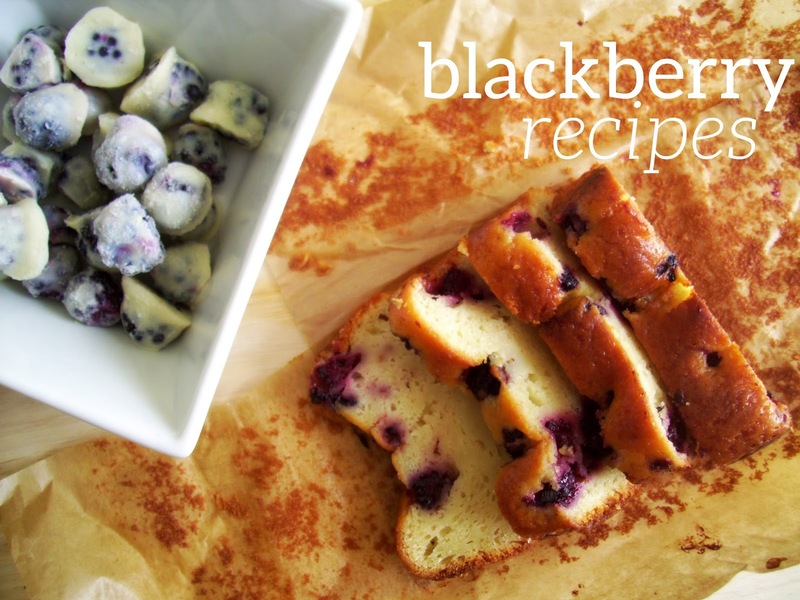 That blackberry yoghurt bread looks AMAZING. I went blackberry picking today! 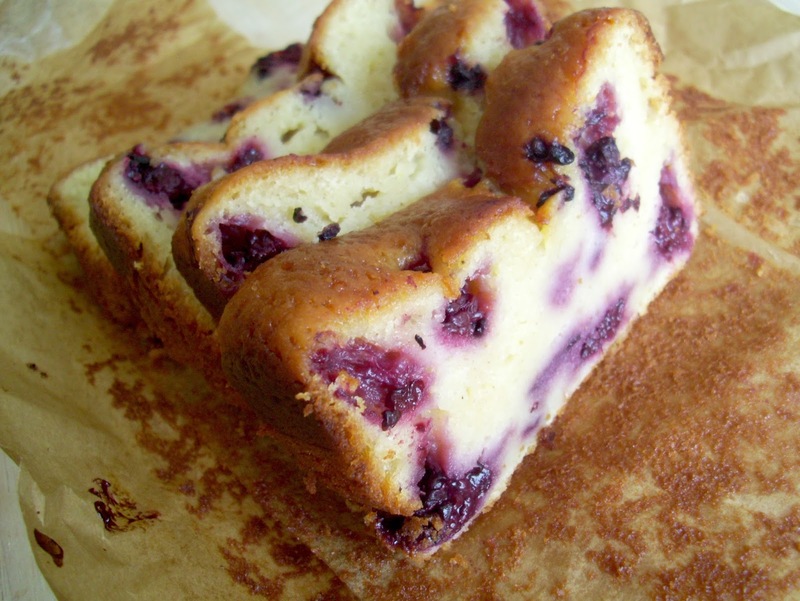 Oh my gosh, the blackberry yoghurt bread looks so lush! I am going to have to go blackberry picking immediately now! These both look incredible! And why have I never thought to do homemade yoghurt covered stuff?! This looks so good! I am really hungry now. I am looking forward to more posts like this!